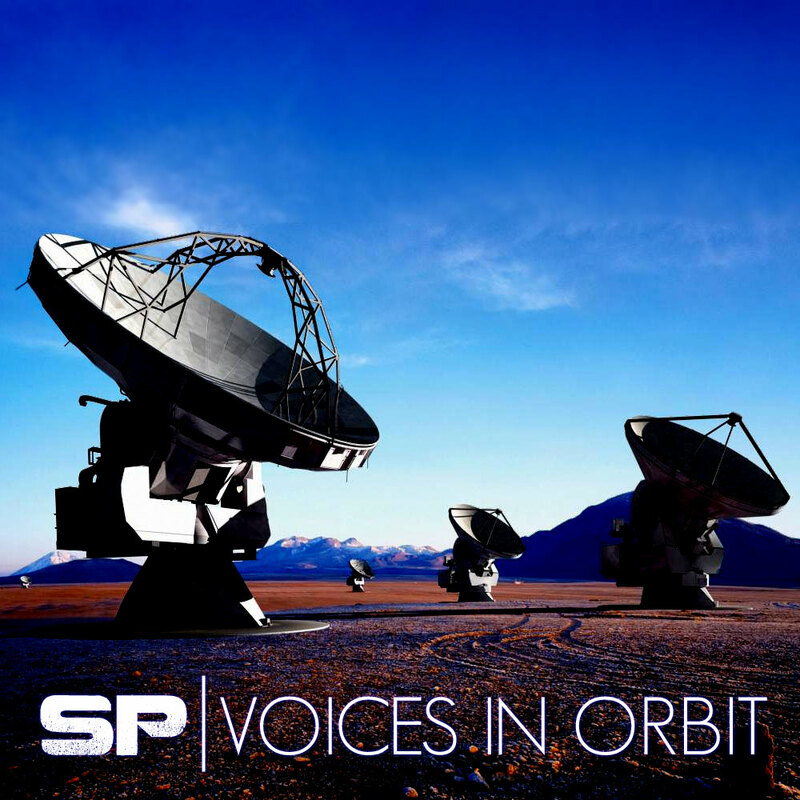 SP’s newest mix, Voices In Orbit, is available to download NOW! Something of an ‘autumn’ mix, SP gets mellow and introspective on this one, showcasing a selection of jazzy, funky and dance-able drum & bass grooves. Download this one now, and leave us your feedback in the comments here or on SoundCloud!